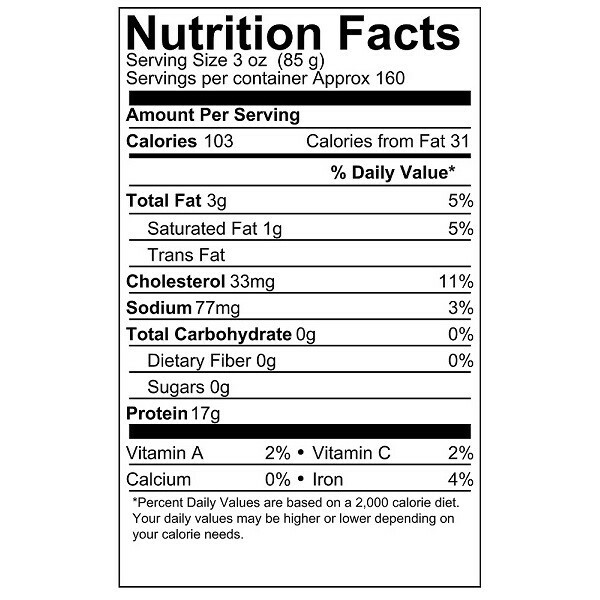 Swordfish has a flavorful and slightly sweet taste with a firm and meaty texture. It has a white and ivory to pink and orange color. 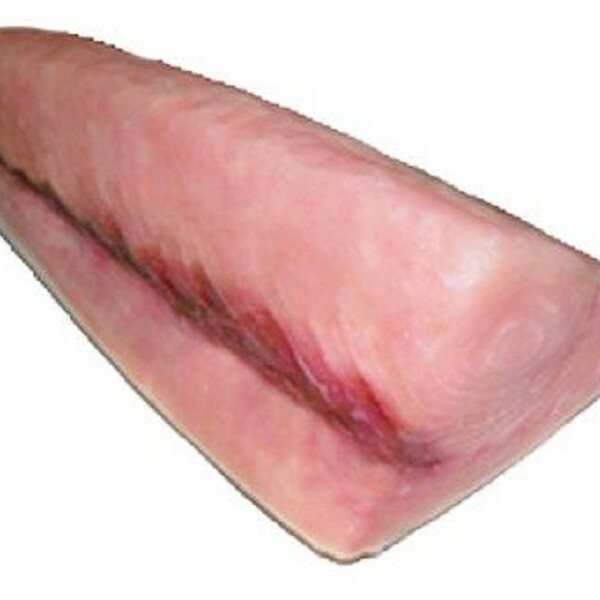 Channel Seafoods International offers frozen boneless and skin on loins in excellent condition. 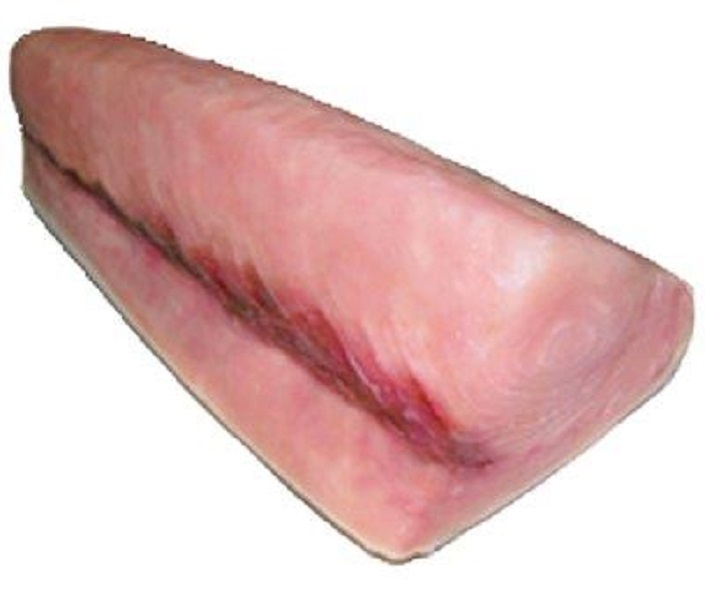 Our swordfish loin products are CO-treated. The seasonality varies around March through December. It is wild caught, using the long lines method. 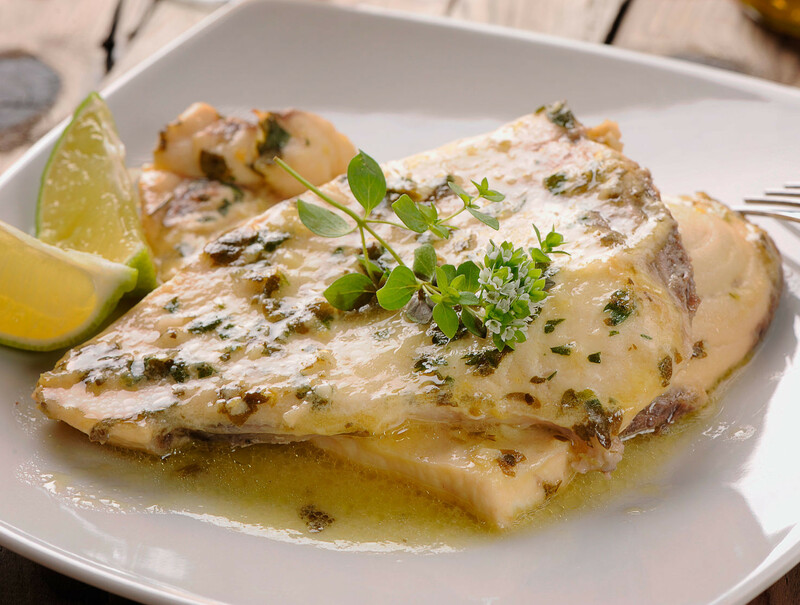 There are a variety of cooking methods for swordfish: baking, broiling, grilling, roasting, or smoking. 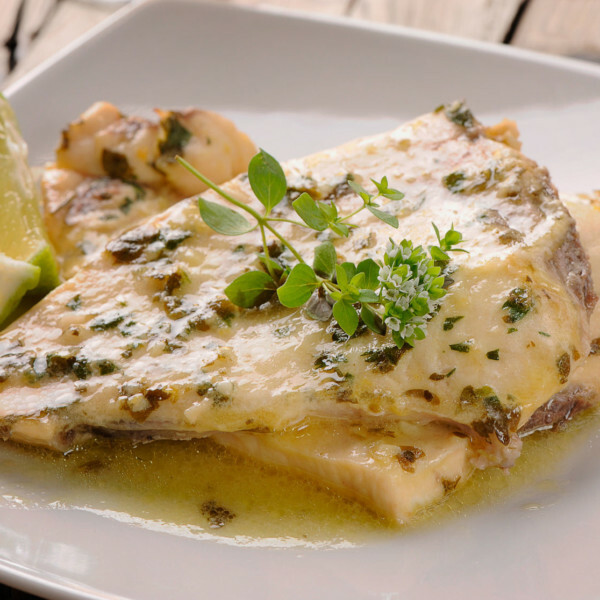 Swordfish Loins can be served with white wine lemon garlic sauce. Pan roasting will have the swordfish nice crisp on the outside but moist and flavorful inside.